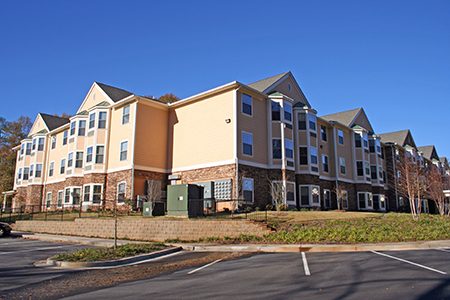 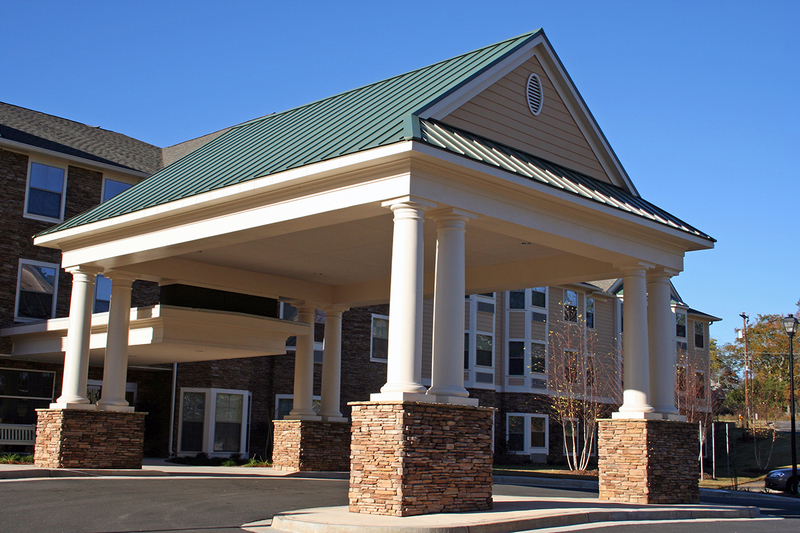 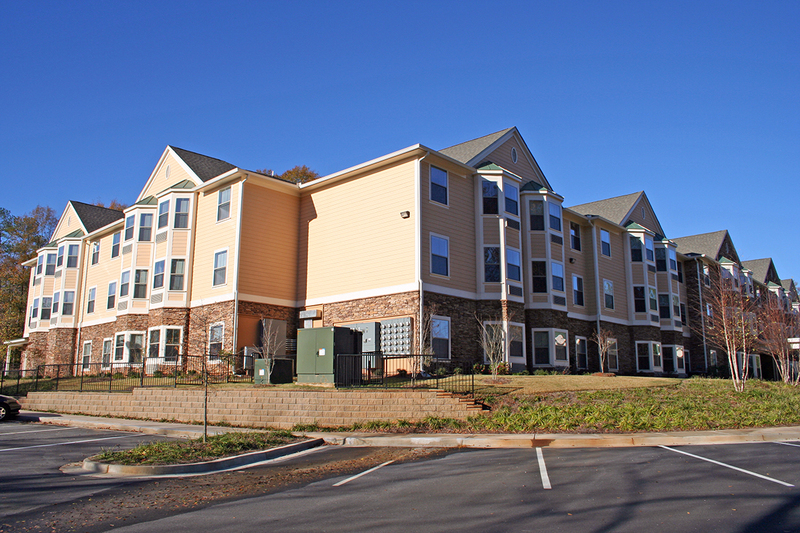 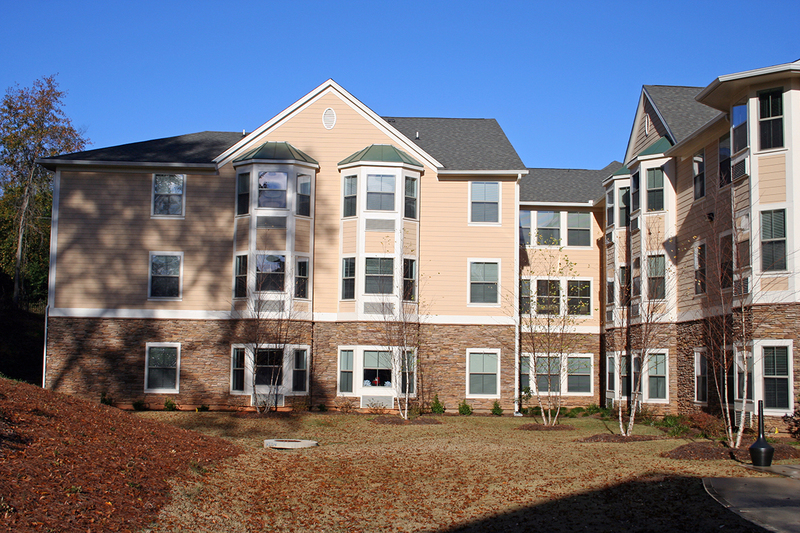 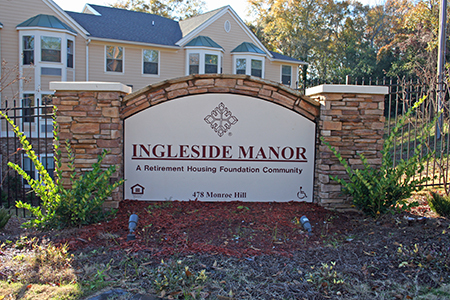 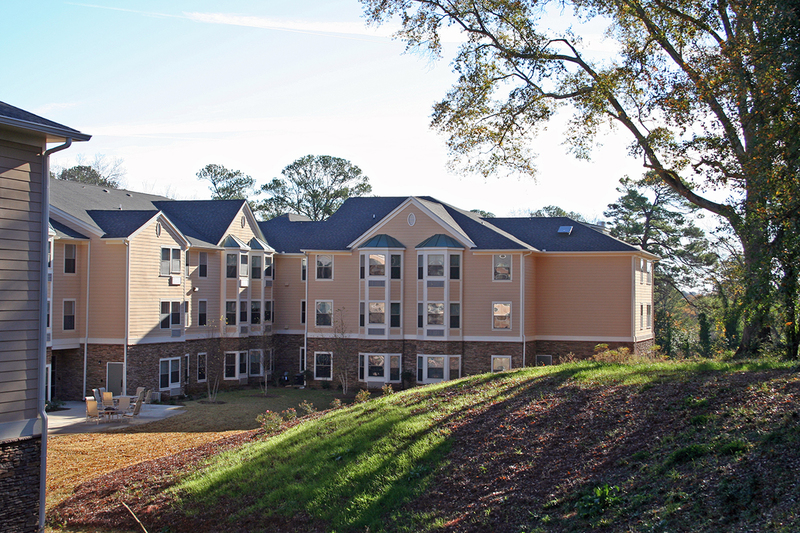 Ingleside Manor is a HUD financed affordable senior living project. It features a community room with a kitchen to be used for a variety of social, educational, and recreational activities. A wellness/exercise room is available with elder–friendly equipment. 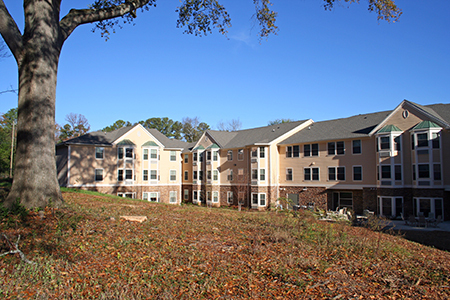 For those residents in wheel chairs, the accessible units have roll–in showers for ease of access. 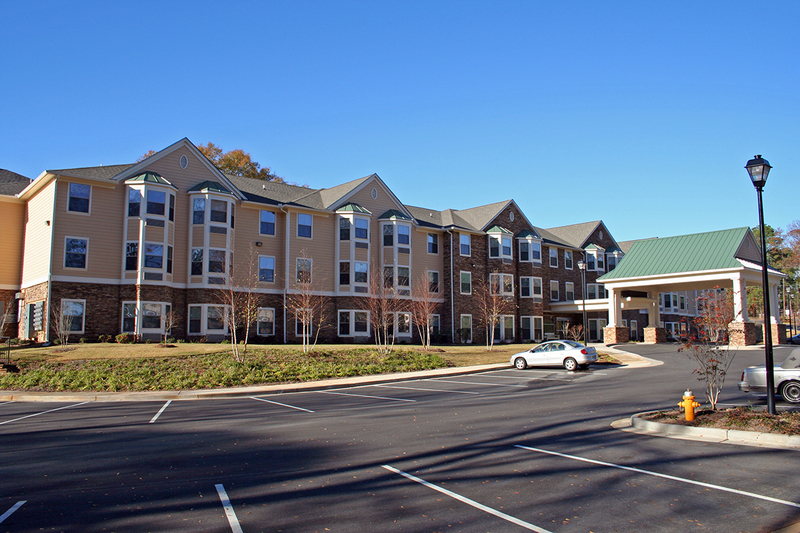 They also have appropriate appliances, counters, sinks, and turning radius to meet the special needs of the mobility impaired. 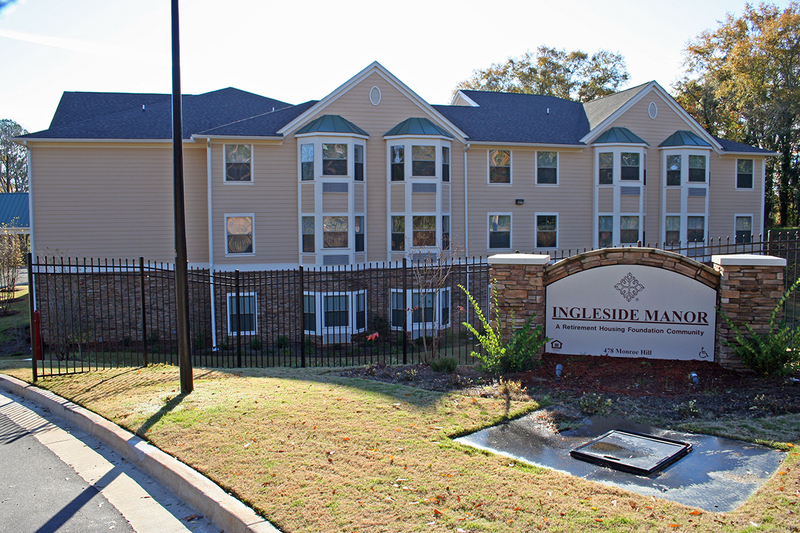 Other facility amenities include onsite laundry, individual indoor mail boxes, library, and community room.